© 2006-2019 Fanpop, Inc., 판권 소유. 1x02 'Funerary' Promotional 사진. 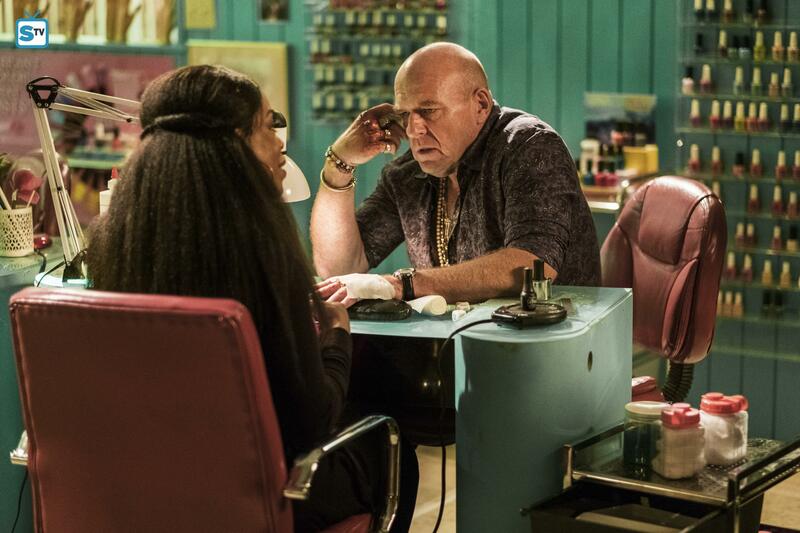 Episode still from 1x02 'Funerary'.. HD Wallpaper and background images in the Claws (TNT) club tagged: claws tnt season 1 1x02 funerary desna uncle daddy promotional photo episode still 2017.